For all your tree care needs !! 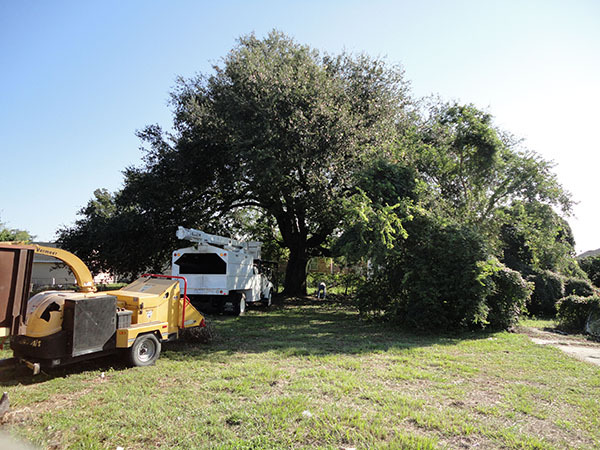 All Seasons Tree Service has over 20 years of experience removing trees from delicate and seemingly inaccessible places. Our tree crew prides themselves on their ability to work together in coordination to bring the tree down without damage to your home or landscaping. Our crew’s expertise with the use of rigging lines and cranes to safely bring down a tree is second to none. 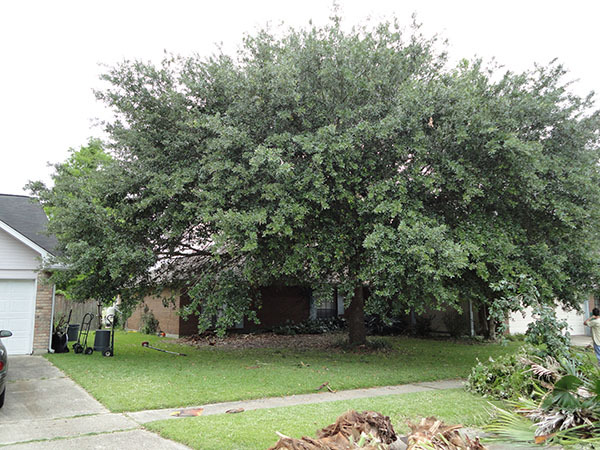 Tree Removal is a service that should be contracted by consumers very carefully. 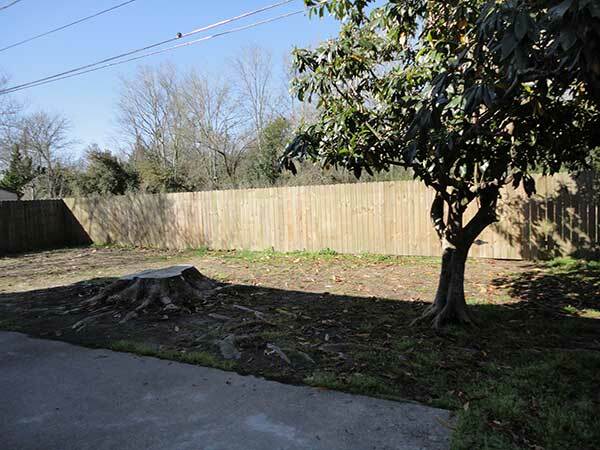 There are many qualifications a tree removal service company should have to remove trees. 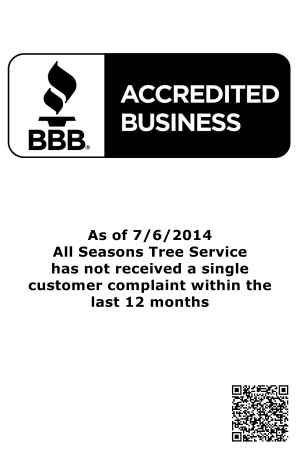 All Season Tree Service has all of the above! 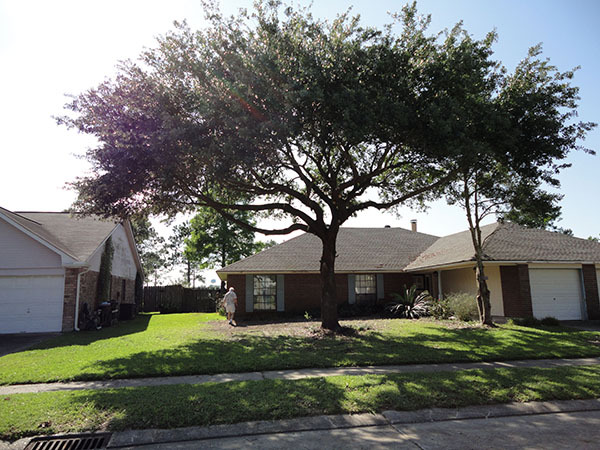 All Seasons Tree Service provides tree pruning & tree trimming services. Pruning your trees on a regular basis keeps them healthy and beautiful. There are many different tree trimming methods for different species of trees, and for how you want your trees to grow. Thinning out the interior crossing, or rubbing limbs, and sucker growth is a common and acceptable practice. Thinning can help reduce wind resistance in a tree, thus reducing the chances of a wind storm blowing over a tree. It can also increase sunlight for your grass to grow. Tree Trimmers must be careful not to cut too much and form what is called a Lion Tail, where a limb has no foliage except on the very ends. 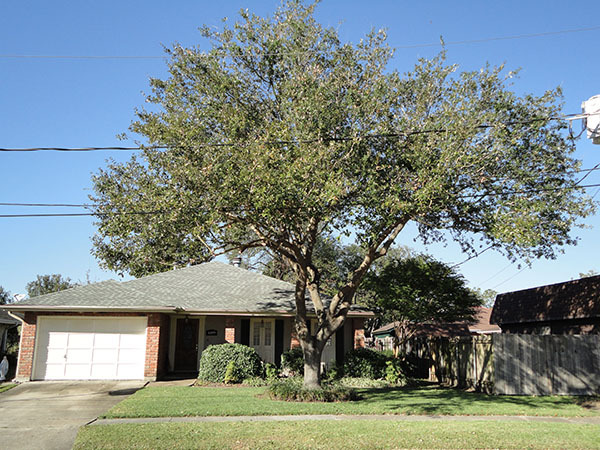 Elevating the lower limbs on a tree is necessary at times when limbs are encroaching on a structure, hang low over a sidewalk or road or hanging low over the grass, etc. Elevating a tree increases the clearance from the ground to the lowest remaining foliage by trimming up the lower branches. When elevating lower limbs on a tree, it is important to take a step back and see the entire tree, so the tree is balanced after the prune. Are the squirrels keeping you up at night or are the branches rubbing against your house? 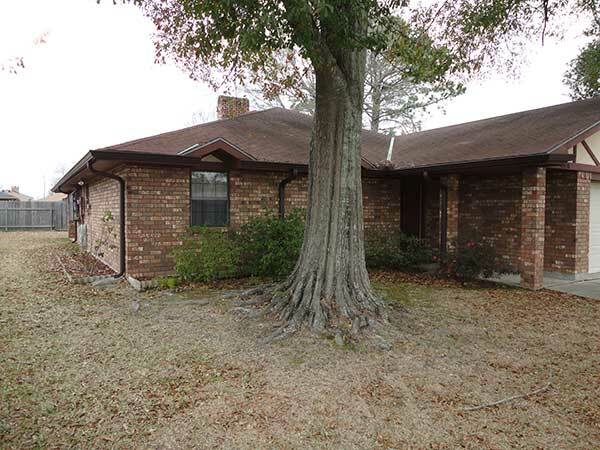 Clearing tree limbs away from your house or structure is a very common task. The branches should be cut properly, back to the nearest lateral limb just outside the branch collar. Generally, clearing limbs away from a structure is completed by certain footage effective to clear the structure but at the same time not harming the tree and keeping its structural integrity. Crown Reduction is a method of reducing a trees height and width by a certain percentage or footage. Topping is not a recommended pruning method, unless there is a safety factor such as a large dead or dying tree. 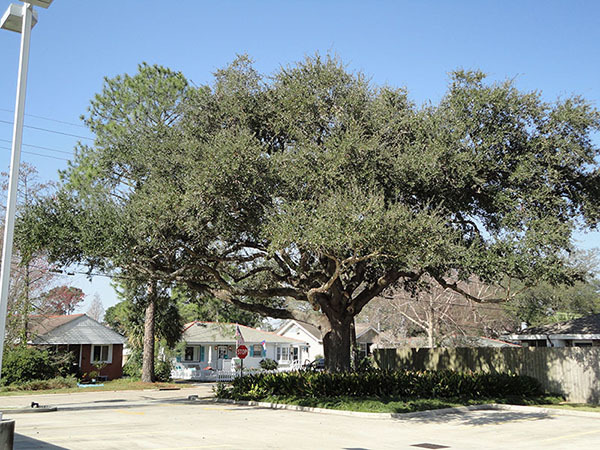 Crown Reduction is usually performed on a tree that is prevalent to storm damage, leaning toward a structure, or a tree that has outgrown the area it was planted in. Drop Crotch pruning is an acceptable method that results in a crown reduction by cutting the longest terminal branch on a limb, and leaving the shorter ones on that same branch. Vista Pruning is selective pruning limbs on a tree to provide better visibility of a local scenery. This could be to achieve a more favorable view, or for instance better visibility of traffic when entering or exiting your driveway. There are many situations for vista pruning. Only select limbs should be cut out of a tree and its best to consult a professional to determine if any cuts will harm the tree. Shaping a tree is a method performed usually by pole clips or shears and involves trimming the entire canopy all the way around the circumference to form a nice round shape. 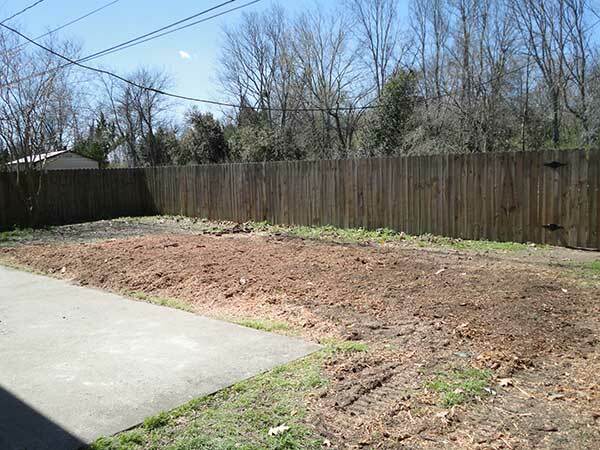 This is often completed on smaller sized trees and shrubs. 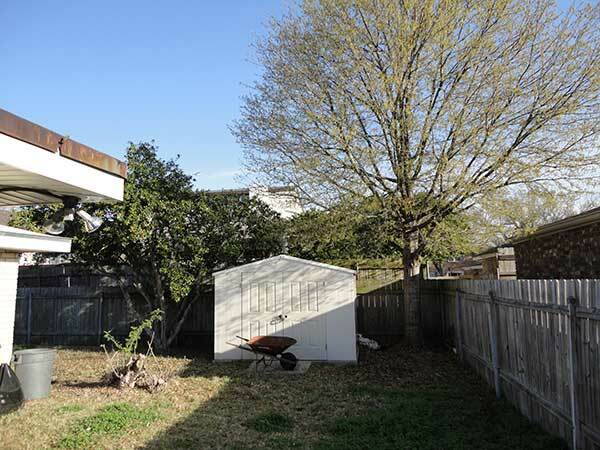 Keep in mind, when shaping a tree to gain a certain look for your landscape, it will require you to prune the tree more often, usually every couple years if not more. 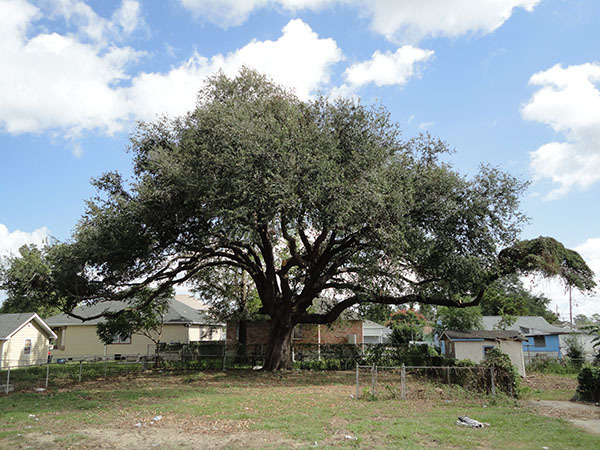 A Nature’s cut involves taking the top or canopy out of the tree for safety concerns. 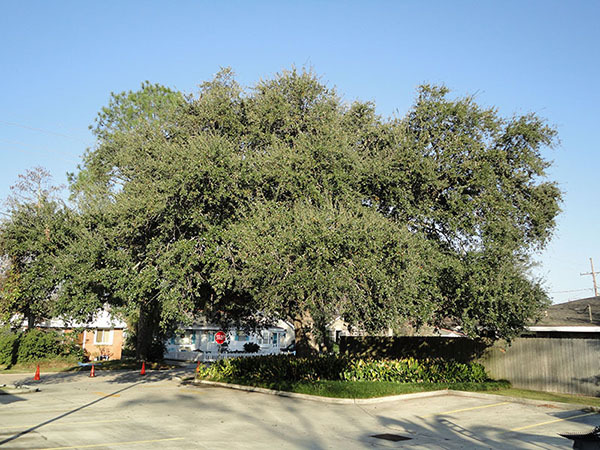 Generally a large dead or dying tree that is not in close proximity to a structure or in a highly occupied area are candidates for a Natures Cut. A 20-25ft spar is left standing for living things in nature to use. 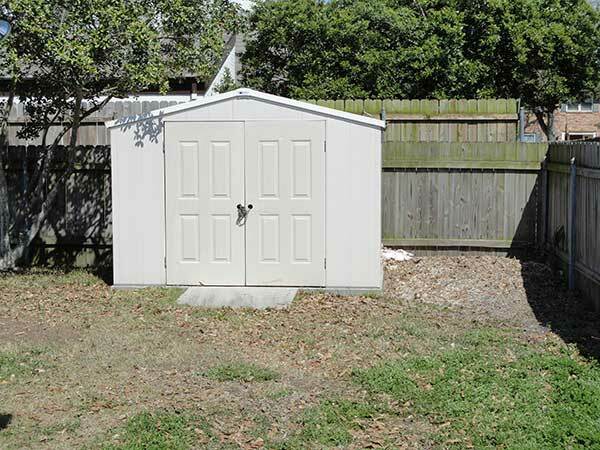 The spar that is left standing should be left at a height that is less than the total distance to a structure or occupied area to maintain safety in case it falls. Generally, a tree that is a candidate for a Natures Cut is usually in a woods line or out of the way. Our arborist will be happy to walk your property and discuss your short and long term tree pruning and trimming needs. 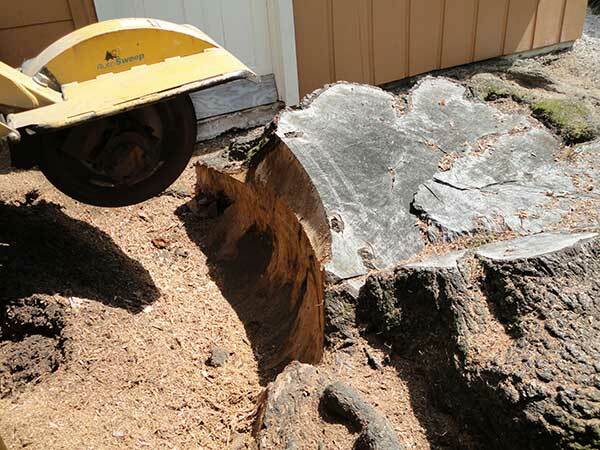 All Seasons Tree Service provides tree and stump grinding for any size tree stump. 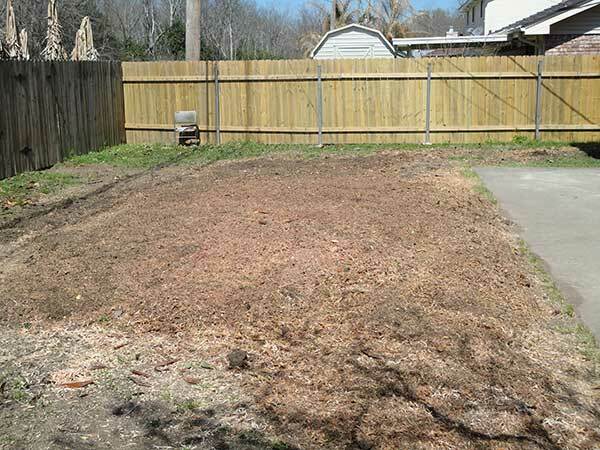 We can grind your stump when we cut down your tree, or you can call us at a later date for stump grinding. 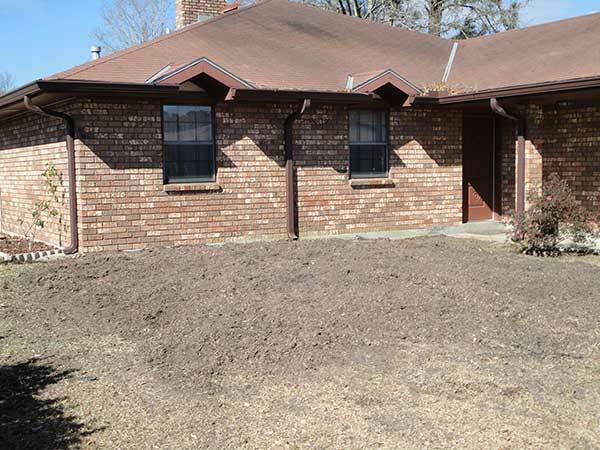 With our top of the line Vermeer stump grinding machines, we can remove any unsightly stump from your property. 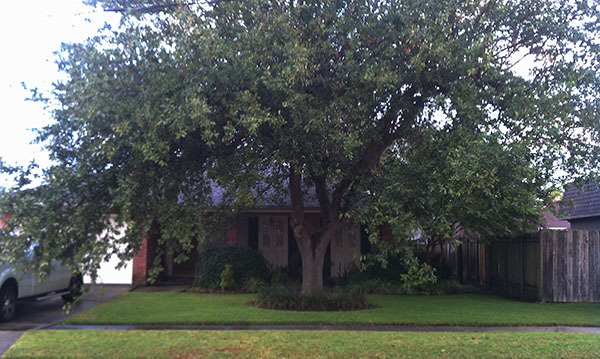 Let the arborist know what your plans are for the area and he can give you your best options. 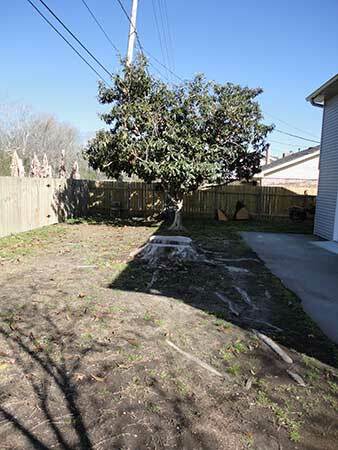 Our Customer’s intention for the new yard opening where the stump is removed will determine the specifications regarding how the stump will be removed. This will include how wide and deep to grind the tree stump roots. 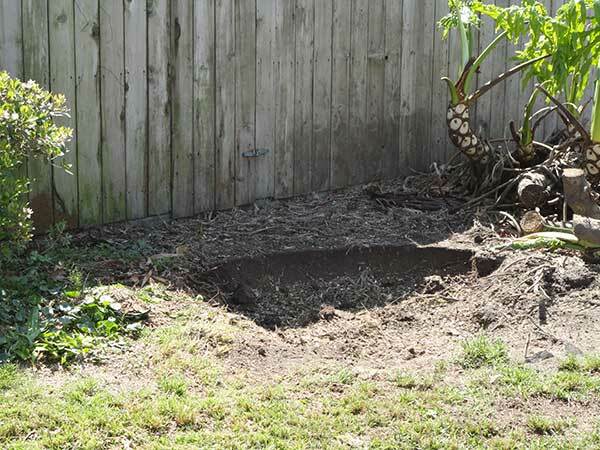 If a customer intends to re-plant, such as flowers, shrubs, bushes, or another tree, then the tree stump roots will need to be completely removed.